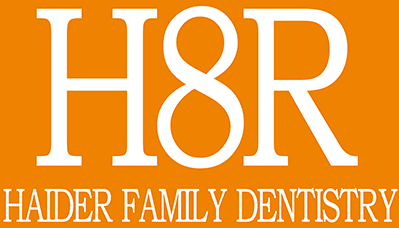 At Haider Family Dentistry in Salem, Oregon, Jeremy Haider, DMD, treats patients just like his own family. Parents, grandparents, kids, cousins, and friends are all welcome to take advantage of his expert care to promote their oral health. Dr. Haider provides superior service every day to every patient. He listens carefully to the needs of each patient and delivers the best possible treatment so they can achieve optimal oral health. He is known for his warm, friendly demeanor and top-notch dental work. After receiving an undergraduate degree from Brigham Young University in Provo, Utah, Dr. Haider attended Oregon Health & Science University in Portland, Oregon, focusing in dentistry. While at OHSU, he received the ROSE award, which recognizes students who provide outstanding service beyond the normal scope of their job. Dr. Haider is an outdoor enthusiast who enjoys backpacking with his family and church group. He is married to Amber and is the proud father of four children.